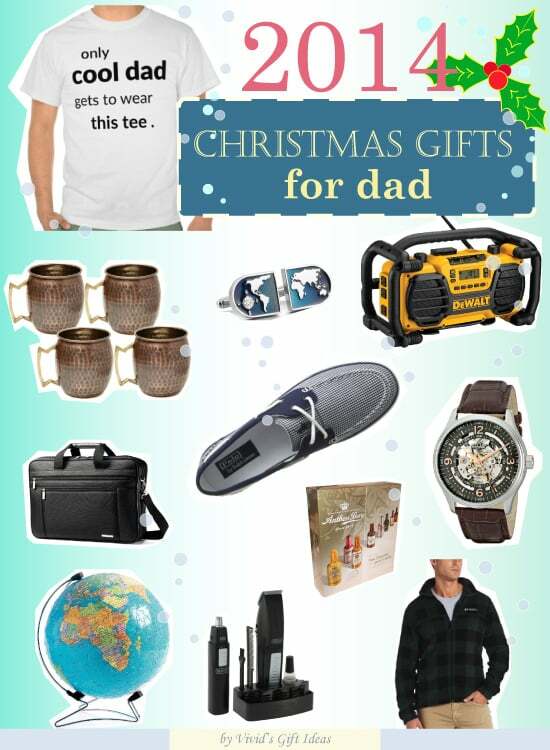 This Christmas, you wanna get something unique and cool for your dad. Not sure what to get? Read our list here. 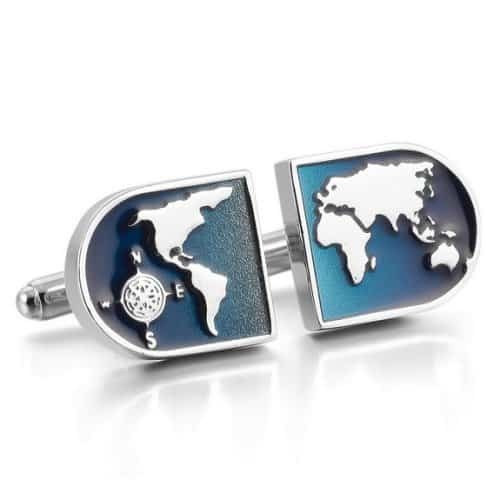 We have 12 wonderful Christmas gift ideas for dad. These gifts are nice and functional. They are the best gifts dad will ever get for Christmas! First, let’s start with this beautiful Stuhrling Original watch that men admire. Stylish skeleton design, brown croco-embossed leather band, rose gold-tone dial indexes. It is luxury-looking, classy and smart. 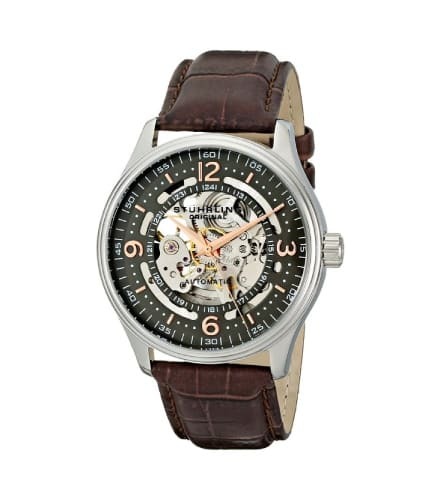 This watch will sharpen any man’s look of the day with touch of elegance. A fine watch under $100. Awesome dad deserves to get awesome present. 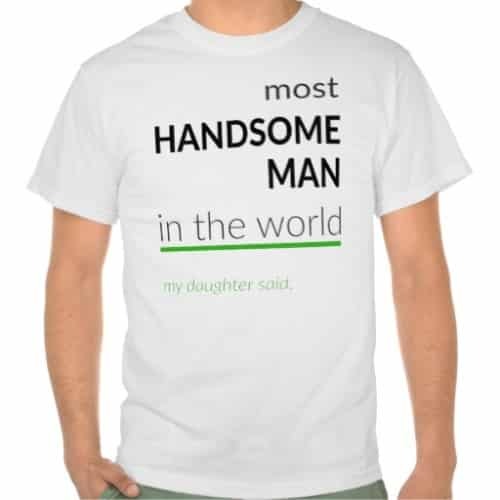 This Christmas, you can get your dad a T-shirt that shouts out cool statement. 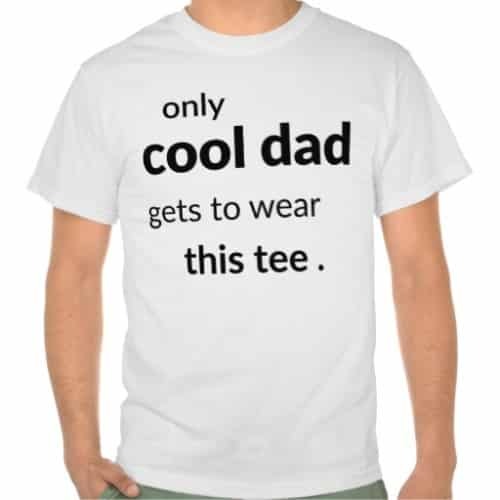 only cool dad gets to wear this tee. 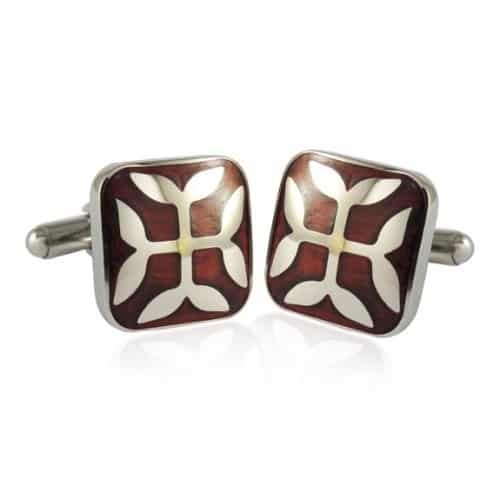 This holiday, you can also get a nice cufflink for your father. We love the below 2 pairs. They have unique details that are eye-catching. Another fantastic item that dad will be thrilled to get. 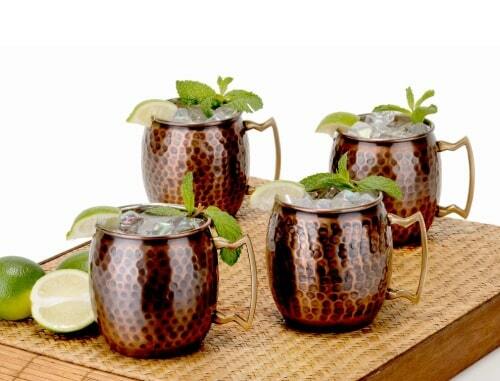 Set of 4 pretty mugs perfect for serving Moscow mule, beer, cocktails, and other cold drinks. Antique, hammered finish. Complete with solid brass handle. Make drinking more fun! You can also get things that daddy can use at work. For example, you can get cardholder, personal organizer, business portfolio, office decoration and etc. 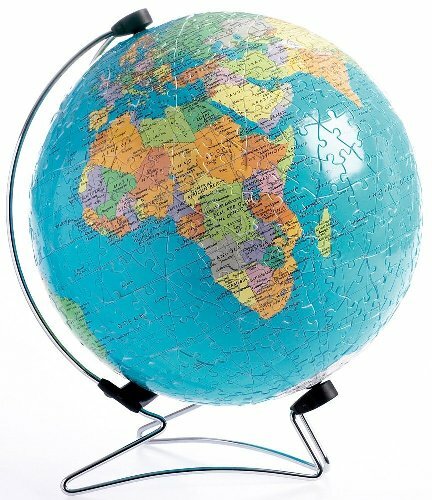 This jigsaw puzzle globe is a decent choice. 540 pieces set. It is fun to put together and looks nice on working desk. 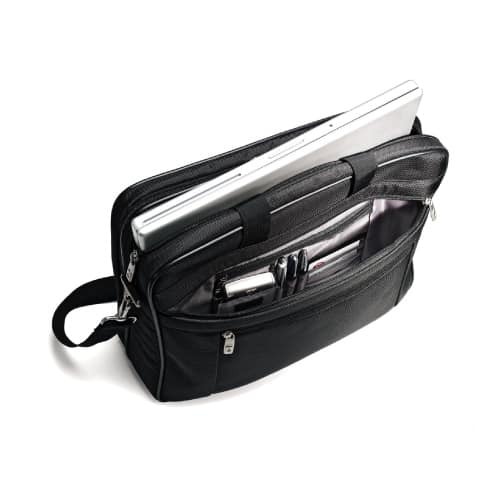 Briefcase is another great Christmas gift for dad. 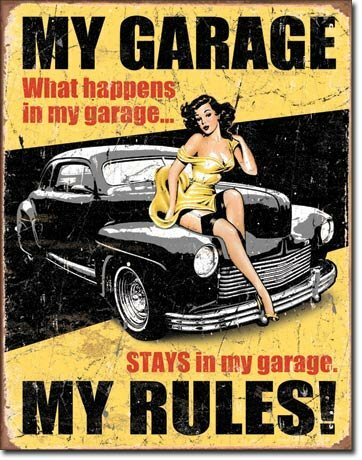 It is practical as he can use it every day. 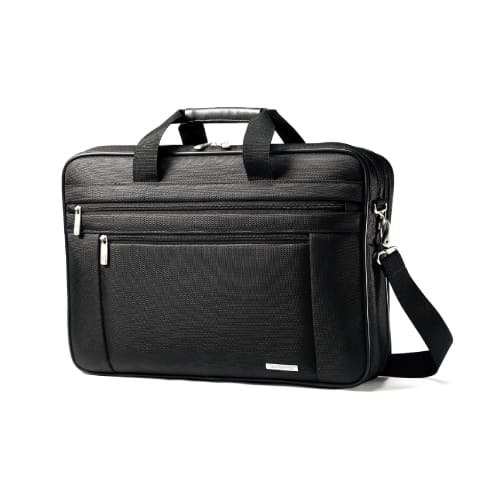 We recommend Samsonite Classic two gusset business briefcase. Features padded laptop compartment that fits 17″ laptop, quick-stash front pocket, comfy wrapped bale carry handles and padded removable adjustable shoulder strap. Sturdy, well-built, and roomy. An inexpensive bag below $50 loved by many users. A pair of good-looking shoes for him this Christmas. 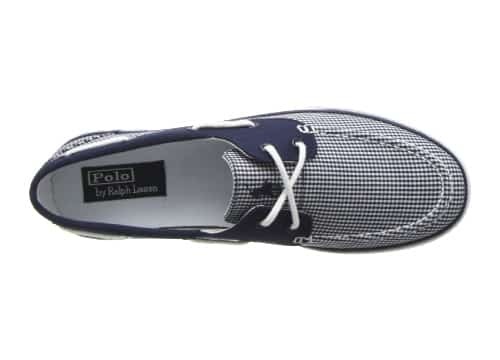 Polo Ralph Lauren Lander Sneaker in classic and simple style. Comfy canvas, durable sole. It goes well with any casual look. Lovely jacket to keep daddy warm this holiday. Featuring dark green lumberjack print, zipper closure with zip-closed security pockets. 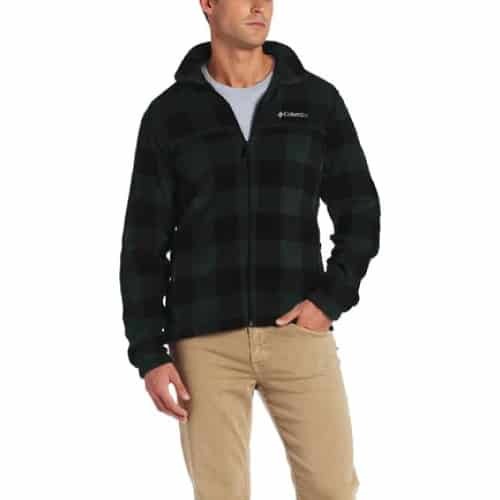 Made from soft fleece that keeps you warm and cozy during the cold season. Dual-function, rugged multi-terrain tool that saves time and get more done at work site. Provides quick lithium-ion or NiCad battery charging, and MP3 player plug-in function. While connecting to phone, it also charges your phone. 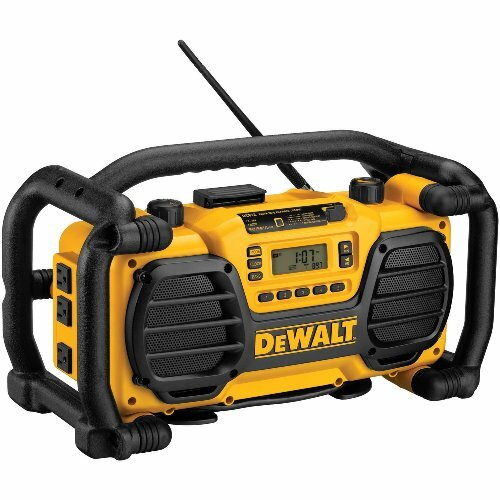 Weather resistant speakers, great sound. 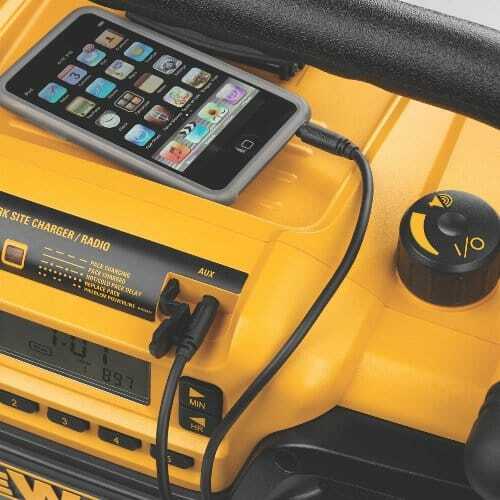 Ideal for bringing out to woods, job site, camping, boat trips and more. 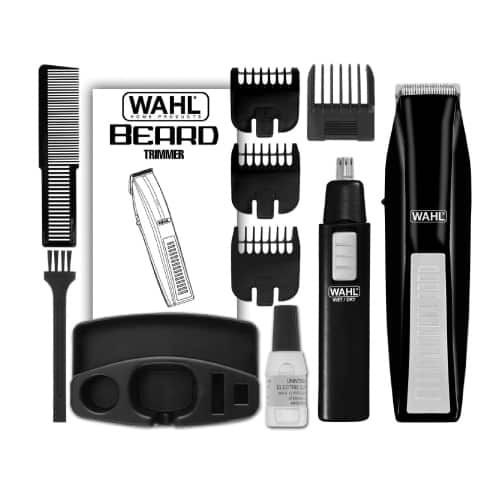 Another practical item that men will appreciate – Wahl Lithium Ion All In One Trimmer. 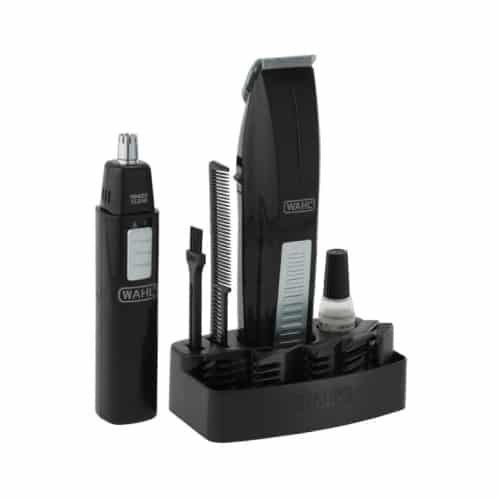 Allows him to trim, detail, shave, and clip, by simply changing blades! Powerful and convenient. No separate trimmer for nose and ear ever needed anymore. Wonderful treat for dad who loves chocolate. This box of delicious chocolate will surely satisfy him. Quality dark chocolate with liquor filling. 64 exquisite assortments. 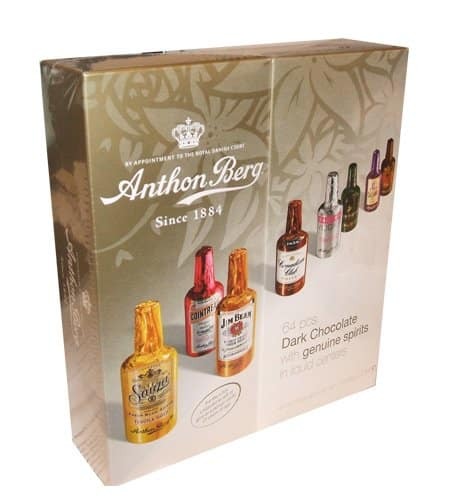 These chocolates have very rich and smooth taste that he will enjoy. That’s the 12 best Christmas gifts for dad. 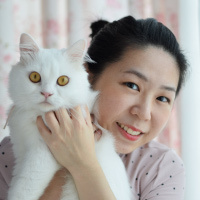 Have a happy Christmas! Thanks for reading.